An engraved map of Tokyo (東京, Tōkiō) in Japan in 2016. A beautiful and unique design object. 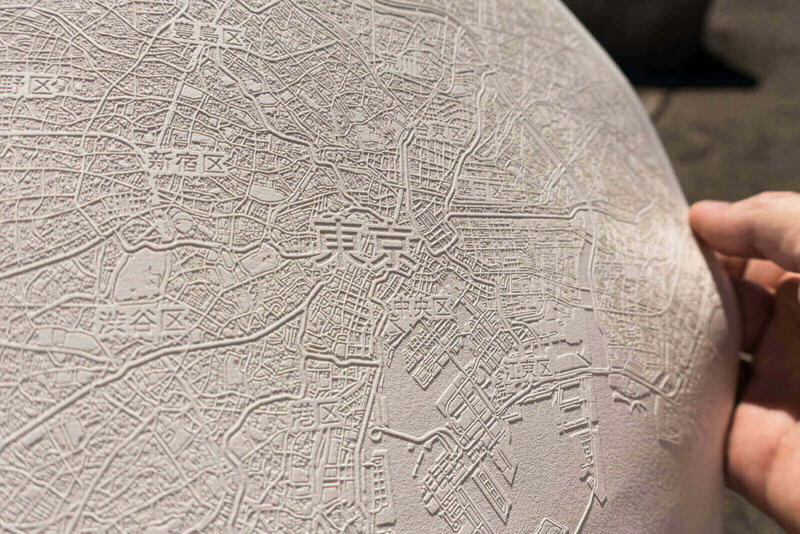 A detailed paper engraving of the map was made possible with a laser engraver. A special process allows for a deep and clean engraving. The result is a one-of-a-kind map of the capital of Japan.